What will 2017 be about for you? It’s good to sometimes take some time to reflect over where we are, where we have come from (the struggles we have overcome), and how we have evolved and grown, and what better time to do so than in the year’s last month. While it’s empowering it also helps bringing new awareness and insights to the things we might have neglected or need to have a second look at in order to transcend and thus transform ourselves and our life. The time right now is a great opportunity to reflect over your growth throughout the year so far, to review what you’ve learned and in what direction you’d like to go in 2017. And my personal keyword for 2016 was “UPGRADE”. The funny thing is that I don’t feel that I consciously chose it, it was as if it was chosen for me. But in one way I did choose it because of the circumstances of my life asked for it (the need and desire for something better was there), but on the other hand it was as if Life gave me the word as a mantra to use throughout the year. And I did that, and I saw many instances where my life and my experiences were indeed upgraded. When I was in India for example I was continuously upgraded to better places to stay. Sometimes without no rhyme or reason and there were many times when I was in awe of how it happened and I always remembered my word for the year; UPGRADE. I invite you to read the article and see if any of the 6 points I mentioned there resonates with you and if there’s something there that you can use for the your personal power-word for 2017. My keyword “upgrade” came to me quite organically simply because of the need I felt (=to upgrade my life), so look at what needs you have, what change you would like to see and you will know what that word is for you personally. Resolve to be FREE in 2017. Make choices that promotes your freedom. Be free in relationships. Be free to be who you are, and so on. Whatever the word “freedom” means to you. If you’re a procrastinator maybe the word action could be a good guiding word for you in 2017. “I’m gonna be happy no matter what!”. Make choices that supports your overall well-being etc. Make 2017 to be a year where you focus on your health; getting into shape (fitness), right eating, and so on. Or how about getting your life together? Whatever that means for you; get a mentor, counseling, therapy, healing etc etc. Whatever the word ‘health’ means to you personally. Or how about words like contribution, service, dharma, or legacy? Maybe your tired of the dullness in your life and ready to have more FUN? Surrender. Release the need to control and instead allow Life to lead. Being receptive and non-resistant. Openness to new and different experiences. Adventure. Connecting. 2017 could be the year of friendships and relationships for you. Mending, forgiveness, creating boundaries, sharing, being ‘out there’, connecting more with yourself, and so on. Wow. Awe and wonder. How about choosing this attitude for the whole of 2017? Rewarding and soul-fulfilling. What would that be for you? What is your need or desire? What one word would describe it? It’s important to not just choose a word, like the word “love” for example, but to really connect with the word you choose. It has to mean something to you, and of course love means something to all of us, but words like that are easily thrown around. 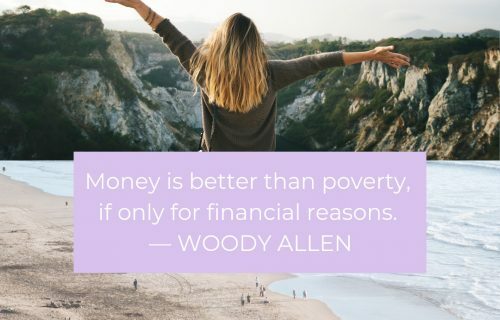 Same with words like “abundance“. It has to have substance and meaning to you personally so be really picky and choosy about the word because you will carry it with you for a whole year. So really connect with the word. 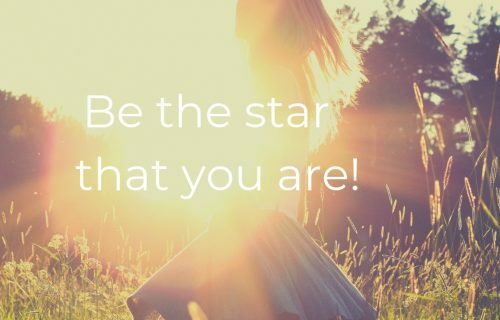 It can be a short phrase or sentence too, just make sure it feels empowering to you when you say it. Pioneer. Innovation. Genius. Above and beyond. “Bring out the best in me”, etc. For some the word “focus” and “discipline” resonates because these word are freeing to them while others don’t like them at all and would instead chose the word “enjoy”. Enjoy. Enjoy life, enjoy what you do, enjoy the relationships in your life, and so on. Whatever word you choose, it will require something from you. If ENJOY is your word then Life will ask you to ditch that which brings you down, it will guide you to make choices that allows for true enjoyment. The same with the word Authenticity or Integrity etc. Participate. Engage, getting involved, taking action! Expansion. To feel alive, have more energy, experience more oomph in your life! Presence and showing up fully in your life. Balance. Family/work balance for example. Trust. No matter what happens. Feel the words and think about what they mean to you and if you’d like to incorporate it into your life for the whole of 2017. I invite you to choose One Word that sums up how you want to live in 2017. It will be your guiding word that will not only inspire you to action but also remind you of where to keep your perspective. You already know what kind of life you want to be living, and choosing one word that carries the desire you have will usher you forward and upward in the next year. It will be empowering for you to commit to one word/phrase where you say to yourself that “this is what 2017 is going to be for me. It’s going to be about ___”. And then as you go into the new year keep the word in your mind and heart at all times and let it remind you of what it means to you in challenging times but also in times of great opportunity and potentiality to grow. If you choose the word “trust” for example, then keep it as a mantra for yourself in challenging times and in times of opportunity. Let the word empower you to venture into new, exciting things and TRUST that things will work out in your favor as you dare to move outside your comfort zone. Use the word to make better decisions for yourself and let it guide you to live more fully from your heart. So while my word was “UPGRADE” in 2016, not only did I experience a lot of upgrades in my life in different areas such as relationships, traveling, living situations etc, but I also did my part of the deal so to speak and worked on upgrading my personal and professional life as I was guided to do. And I said no to things that would have felt as if I was settling for something lesser than what I wanted because the choice would have not been an upgrade for me even if it was in many ways ‘better’ than what I had at the time. But it wasn’t the UPGRADE I wanted so I declined and had to sacrifice things because of the choice I made but that choice will also ultimately bring me fulfillment further along the path that I’m on. Even if it was very difficult to make the choice I had to make it! It was very difficult and I pondered very deeply on what to do because the choice would alter the whole direction of my life. Maybe I share the story with you some day. My point is that I was committed to UPGRADE my life and so I had to stay true to that and that required me to make some choices that was hard for me but that supported my desire for something better and more suited for me in terms of the life I wanted to live. What do you want 2017 to be about for you? What words comes to mind almost immediately when I asked the question? Just stop for a moment right now and see what comes up when I ask you what you would like 2017 to be about for you. The answer probably popped up in your mind quite quickly (as a word or feeling) and now it’s just a matter of finding the exact word/phrase that really resonates with you. 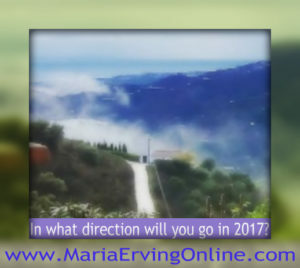 How do you want to transform your life in 2017; what change do you want to see? – What has the time come for in your life? I would love to hear what your key/guiding/power word is for 2017 so feel very welcome to share it in the comments below! “Go Higher” is an excellent keyword phrase to use for the next year! 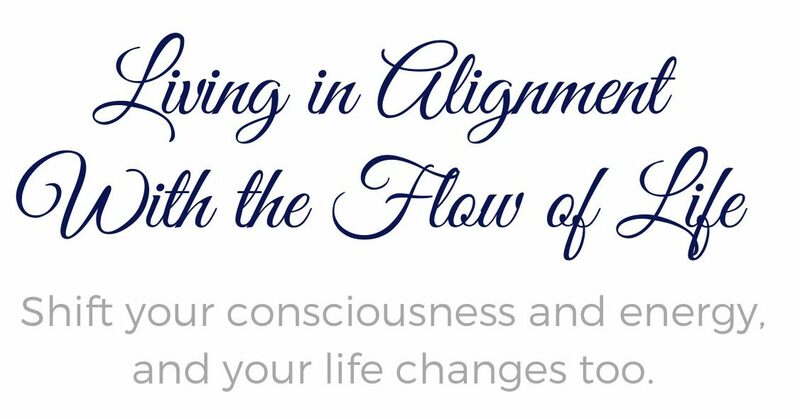 Join me in a 6 week long transformational online course that begins in January 2017! Click on image to learn more.